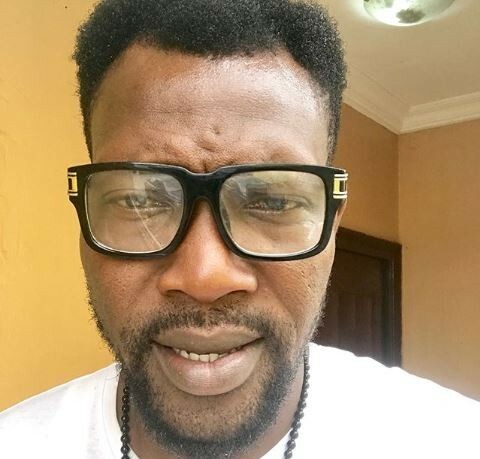 Popular Nigerian comedian, Maleke Idowu, has vowed publicly on social media that he is ready to collect 3 sound slaps from his friends if the Super Eagles fail to win Iceland today. As Super Eagles prepare for their 'must win' group stage match at the ongoing FIFA World Cup in Russia against Iceland this afternoon, veteran musician, Maleke Idowu has vowed to receive 3 sound slaps from his friends if the Super Eagles fail to win the game. The stand-up comedian wrote, 'I vow to collect 3 sound slaps from all my friends if the super eagles fail to win Iceland ?? 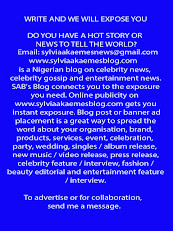 today, so help me God... SARS GET READY'.